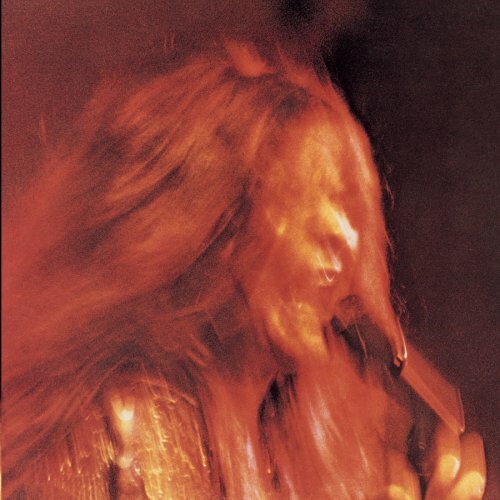 Janis Joplin was inducted into the Rock and Roll Hall of Fame in 1995. 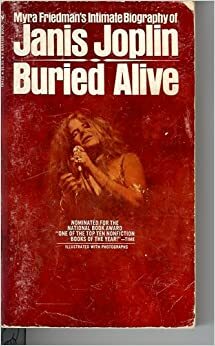 Janis Joplin's star rose fast, burned bright and burned out too soon. Rock Hall curatorial director Howard Kramer shares the full story behind 1995 Hall of Fame inductee Janis Joplin's famously psychedelic 1965 Porsche 356C Cabriolet. Laura and Michael Joplin accept for Janis Joplin at the 1995 Rock and Roll Hall of Fame inductions. Melissa Etheridge inducts Janis Joplin into Rock and Roll Hall of Fame in 1995. 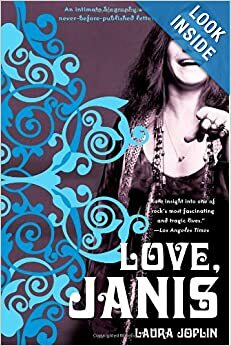 Songwriter Jerry Ragovoy remembers his first meeting with Janis Joplin. Melissa Etheridge performs Janis Joplin at the 1995 Rock Hall Induction ceremony. Archival materials available by appointment in the Archives Reading Room. 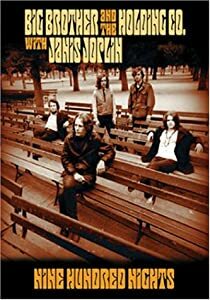 Includes music promoter and director Chet Helms, Rolling Stone editor Holly George-Warren, Janis’ sister Laura Joplin, and Big Brother and the Holding Company guitarist Sam Andrew. 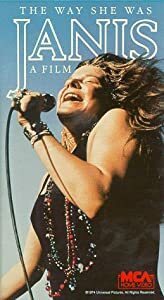 George-Warren, Helms, Joplin, and Andrew discuss Joplin’s life, music, and influences, as well as personal experiences with the artist, the commercial appropriation of Joplin’s music, and literature on the singer’s life. Followed by a Q&A. 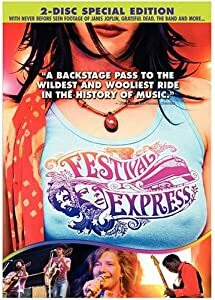 Interview with Joplin's road manager and filmmaker John Byrne Cooke, discussing his experience as the road manager for Janis Joplin and Big Brother and the Holding Company. 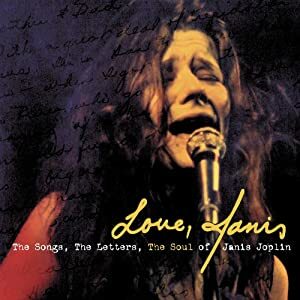 Presentation includes 8mm films of Joplin shot by Cooke during tours, and a live performance. 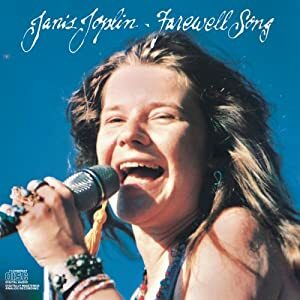 Includes live audio and video recordings of Joplin. Spans the years 1948 and 1966 to 1970. Comprised of handbills from concerts Joplin personally attended, including Bo Diddley, Big Brother and the Holding Company, Grateful Dead, and Jefferson Airplane; handwritten song lyrics; promotional and candid photographs of Joplin, both individually with Big Brother and the Holding Company, on and off stage; a poster for Janis Joplin at Royal Albert Hall from 1969; and printed materials Joplin collected. 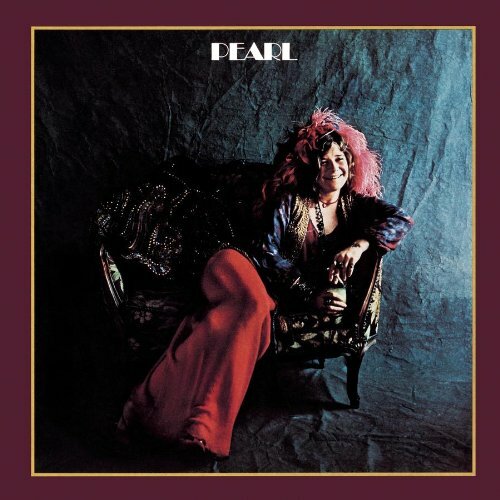 The Invitation to Janis Joplin's Wake was sent to donor Charles Pattie, who attended the event on October 26, 1970 at the Lion's Share, 60 Red Hill Road, San Anselmo, California. 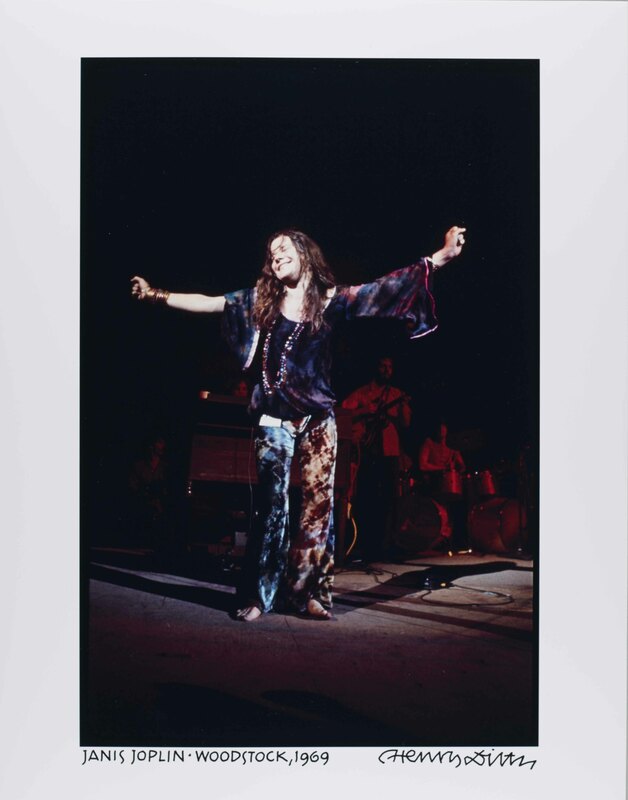 Pattie was a friend of Joplin and manager of the Haight Ashbury Free Medical Clinic in San Francisco, of which Joplin was a supporter. 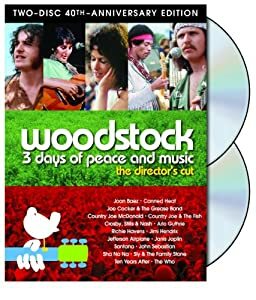 He remembers the wake as invitation-only and that the bulk of the attendees were Hell's Angels, Haight Clinic staff, and band members from the Grateful Dead, Big Brother and the Holding Company, and Quicksilver, among others.